The Philae Candle from Cire Trudon: France’s premier creator of luxury scented candles. 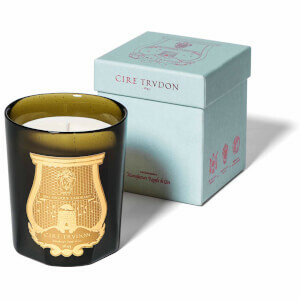 Part of Cire Trudon’s festive candle collection, it has been inspired by the Ancient Egyptian civilisation and named after the island of Philae on the Nile, home of the temple dedicated to the goddess Isis. 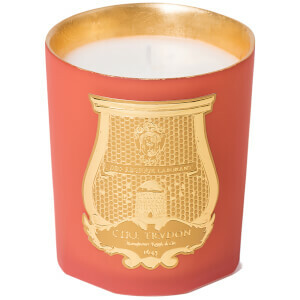 Combining dry woody notes, reminiscent of cosy book shops, the premium candle is encased in a pale grey and gold vessel, hand-blown in Tuscany and adorned with the iconic gold bas-relief seal and presented in a luxury gift box.